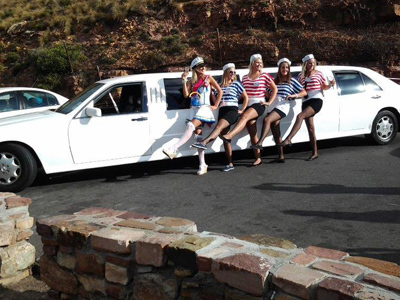 Why not let our limousine collect you and a group of your friends at 1 pick-up point and drive around to different places. Our evening bookings range from 5 to 8 hours. There is an additional charge of R1000.00 for 8 hour evening bookings.